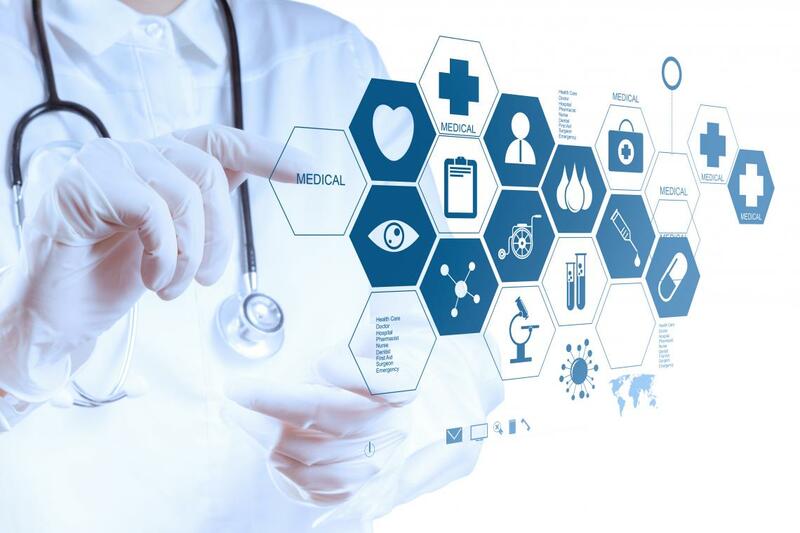 In the era of the digital world, where consumers are getting every information at their fingertip; the healthcare industry is also using digital technology to help patient and doctors. Telemedicine allows healthcare professionals to provide clinical health services i.e. diagnose & treat patient via telecommunications technologies. Originally, telemedicine is developed to reach remote patients living in rural areas. But now, as technology advance health professional using this to save time, reduce cost and to provide faster solutions. From booking an appointment to real-time patient counselling every health professional is using telemedicine. In Telehealth Counseling, A therapist or counsellor provides counselling and support over the internet through the mail, video call, online chat or over a phone call. Even nowadays, small clinics and offices are adopting telehealth practices to improve their patients care. 1. Patients will get fast treatment and they have direct contact with a specific physician in the field who will give them proper attention and evaluating them for various illnesses or other health conditions. it makes it much easier for the doctor as well as patient to reach out with questions, report early warning signs, and make a follow-up appointment to make sure they’re everything well. 2. Online counselling is time-saving and the patient can schedule timings as per their convenience. No need to waste your time in a waiting room. 3. Even you can talk with your counselor over video call and show him/her your face or the exact body part where the issue occurs. So in that way, you don’t even require to visit a clinic unless there is no emergency. 4. No transportation cost and no need to take off from your work. You’ll save your time, fuel and no long traffic jam. 5. Telemedicine makes it easier for doctor/health professionals to follow-up with patients and makes sure everything is going well without leaving their room. 6. The entire healthcare industry can take benefits of Telehealth by using telehealth methods and increasing the number of patients while decreasing the number of clinical visit of the patients. 7. The cost for the service is much lower for the patient as well as for the healthcare industry it is cost effective. This ease of access is one of the primary factors for most patients to engage in telehealth services. From the healthcare professionals side, online counselling free up their calendars in the workplace so they can handle other emergency cases and invest more energy with patients. Telehealth technology won’t solve all healthcare industry issues, but it can be an effective tool that will improve patient care and healthcare industry growth. It improves access to quality patient care, especially to regions and underserved populations that require it the most. It provides a way to cut down the spending on healthcare and it increases patient engagement. Telemedicine has the potential to change the healthcare delivery model for the better.